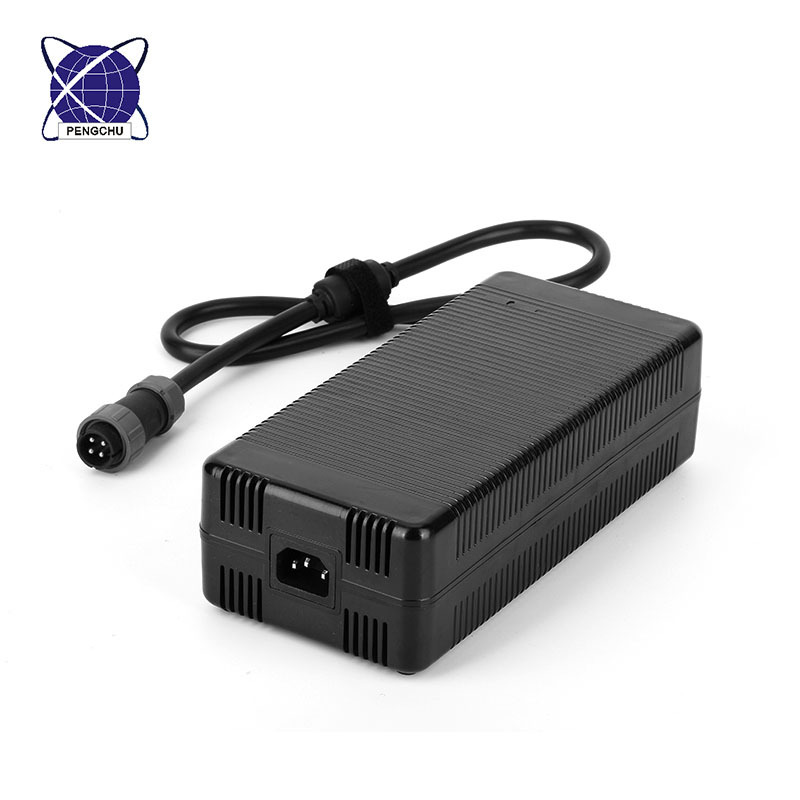 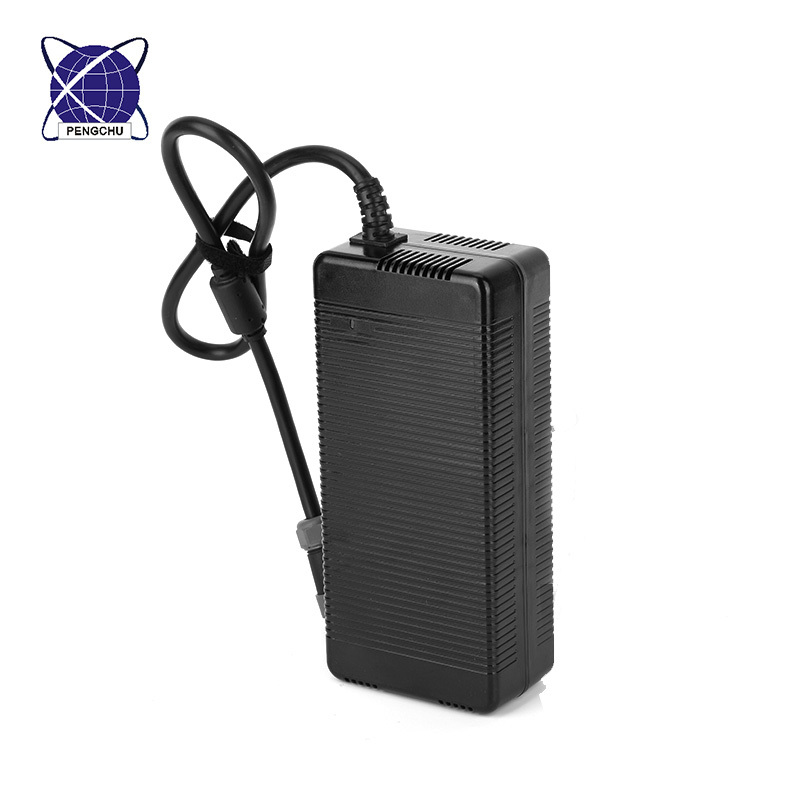 The material of 12v 35a 420w ac dc Switching Power Supply is 100% PC, and the dimesion is 240*110*67MM. 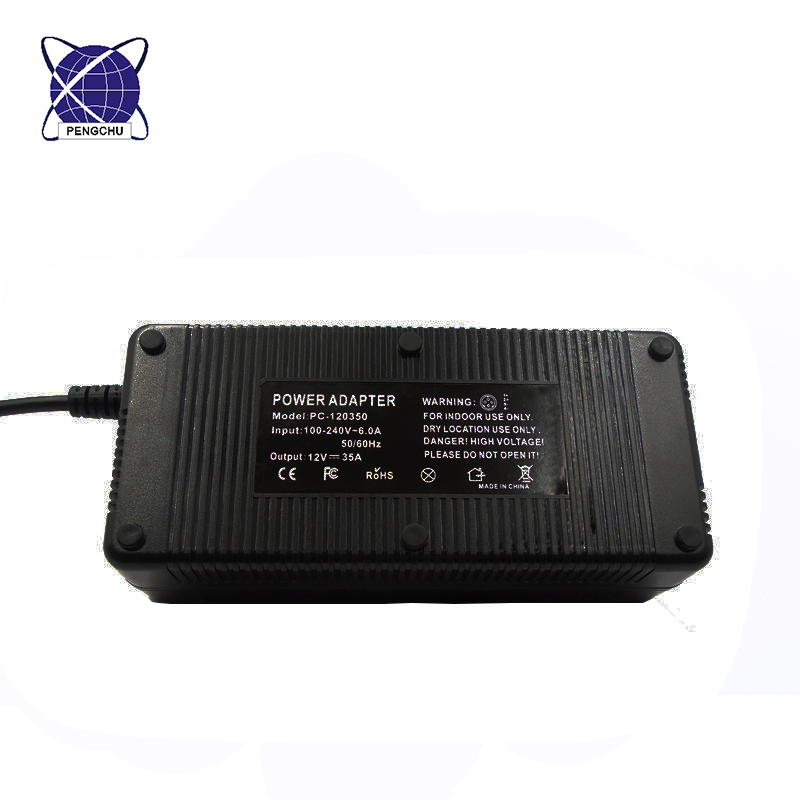 It has high PFC function, and PFC can reach 0.99. 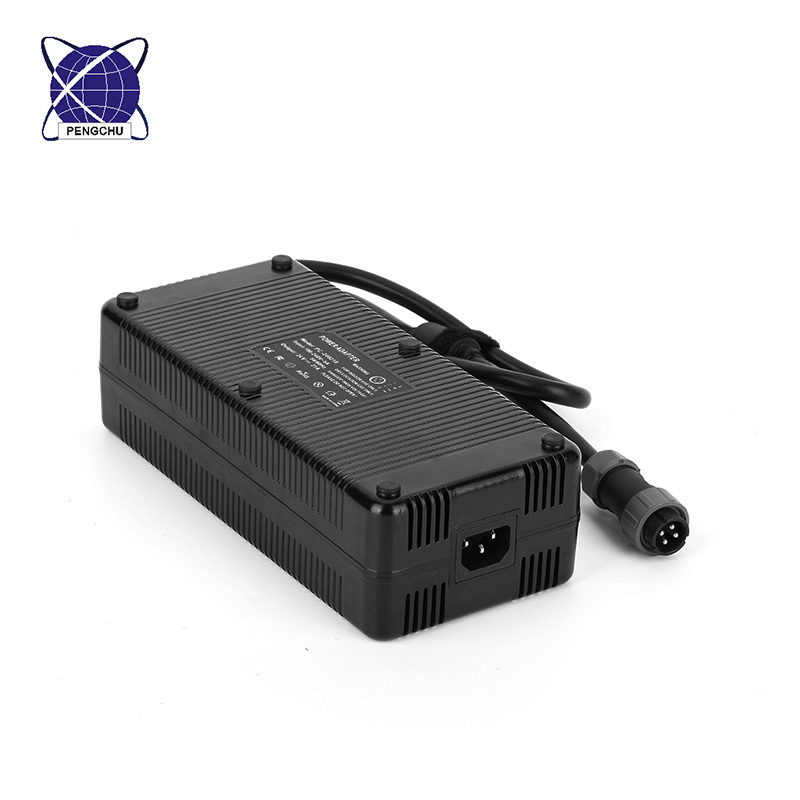 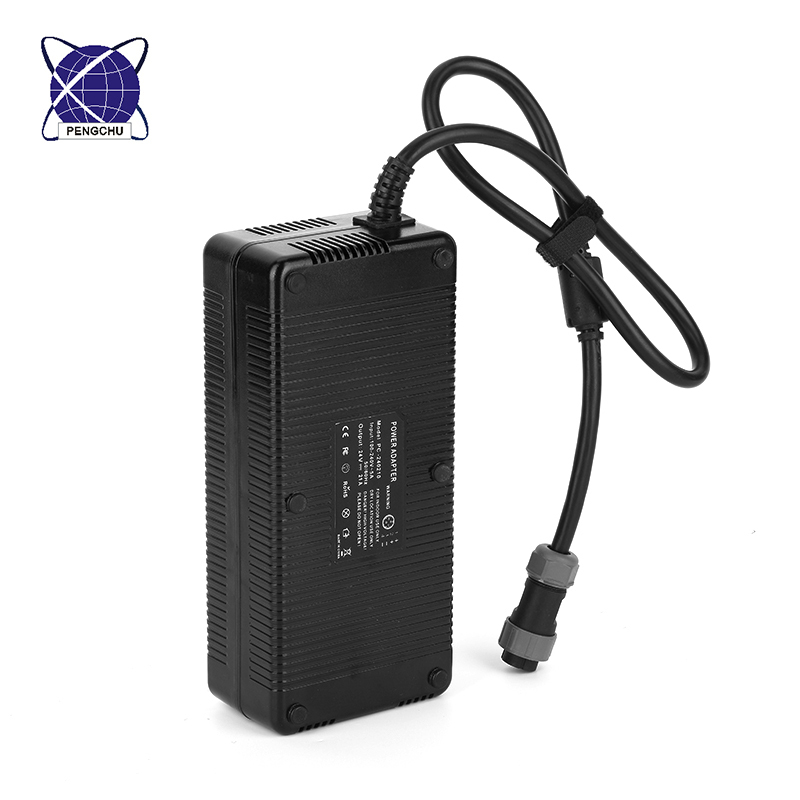 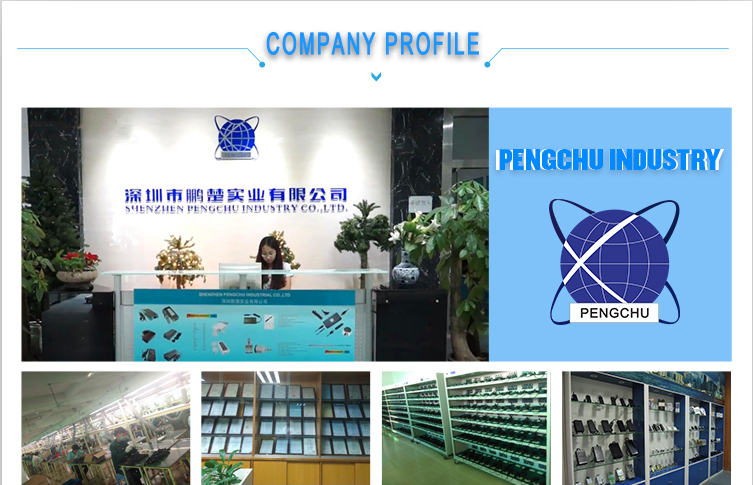 Maybe Pengchu is not the cheapest price in China, also is not the highest quality in China, but Pengchu will be your right power supply partner in China. 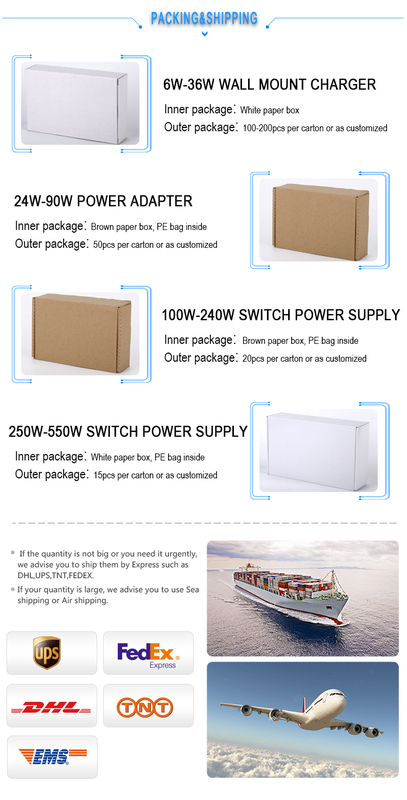 Because we alwaus trust quality is the soul of an enterprise.